Latin America has of course a long history of struggle for justice, freedom, equality, and human rights, against repressive economic policies and disastrous political measures, mainly coming from and at the hands of the United States. Just like in Africa, many democratically elected Latin American leaders were systematically removed and replaced by corrupt lapdogs in the making of foreign controlled states which brought immense suffering for local populations but made money for Corporations such as United Fruit (origin and meaning of the phrase Banana Republic). Generations fought and survived, and today the fight continues against neoliberal global capitalism, which brings to the continent a new wave of intensified neo-colonial exploitation with disastrous social consequences and catastrophic environmental devastation. In trying to acknowledge and spread awareness of these movements toward liberation in South America, and align good music with the people from whom it comes, the often under privileged and marginalized classes, this mix includes the sampled voices or words from Subcomandante Marcos, Che Guevara, Hugo Chavez, Nicolas Maduro, an environmental activist, and Tanja Nijmeijer*. * I hope the inclusion of the voice of this Farc member will not be offensive to anyone: while i am aware that the integrity of the group has been increasingly compromised since the 1970s, this woman’s words here still ring true and i believe come from a place of sincerity. Enjoy and have a great holidays! 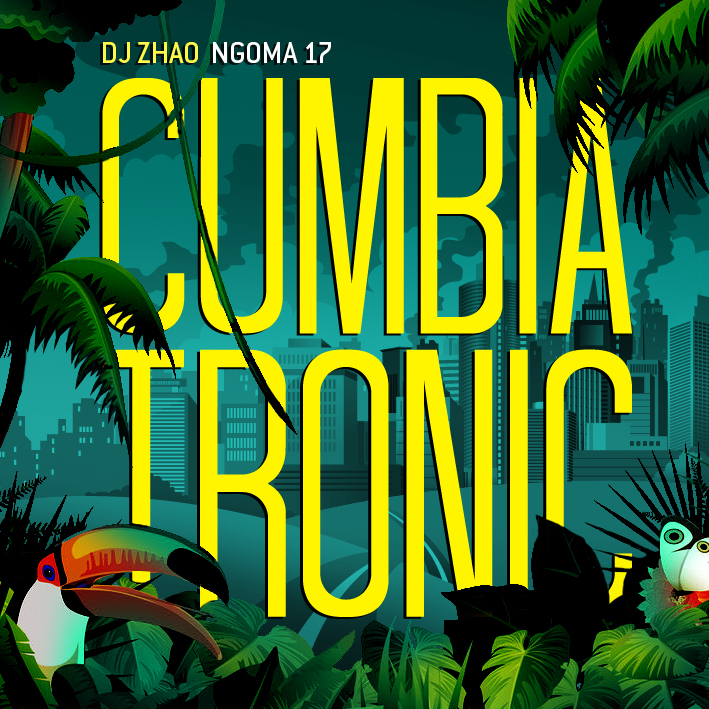 This entry was posted in Downloads, Mixes and tagged Afro-Latin, Argentina, Colomiba, cumbia, Cumbia Bass, Cumbia Neuvo, Cumbiaton, Electro Cumbia, Gaita, Mexico, Moombia by ngomasound. Bookmark the permalink.